Ethan graduated from Indian Hills Community College in 2016 with an Associates in Physical Therapy Assistant. 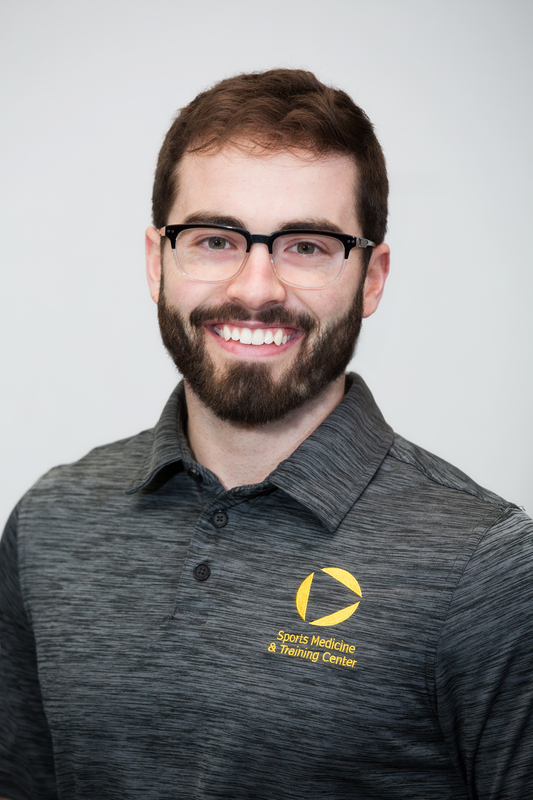 Prior to starting his career at SMTC, Ethan worked in outpatient, inpatient and home health in Illinois. He joined our team in September 2017!